�This isn�t a story. It�s a road trip." Keisha Taylor lived a quiet life with her wife, Alice, until the day that Alice disappeared. After months of searching, presuming she was dead, Keisha held a funeral, mourned, and gradually tried to get on with her life. But that was before Keisha started to see her wife, again and again, in the background of news reports from all over America. 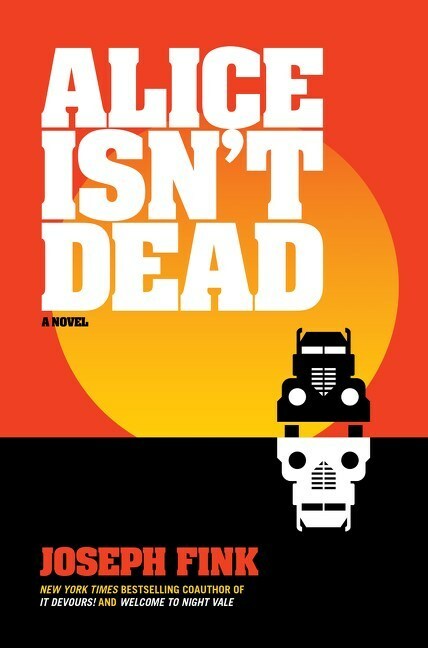 Alice isn�t dead, and she is showing up at every major tragedy and accident in the country. Following a line of clues, Keisha takes a job with a trucking company, Bay and Creek Transportation, and begins searching for Alice. She eventually stumbles on an otherworldly conflict being waged in the quiet corners of our nation�s highway system�uncovering a conspiracy that goes way beyond one missing woman.